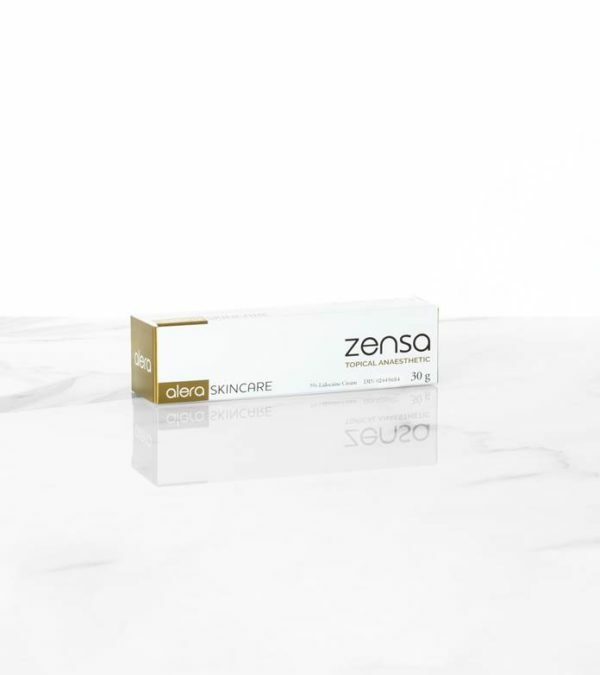 For best results, purchase a 3M™ Tegaderm™ Transparent Film Dressing Frame to utilize along with Zensa Topical Anaesthetic. Contains Vitamin E – an antioxidant that provides anti-inflammatory properties and boosts the healing process. Innovative formulation does not constrict blood flow having no effect on the tattooing process or end result. Great product. I love the packaging and branding of the product. Well done! I order Numbing cream for my Laser Hair removal- and micro Blading- Face treatment procedures. 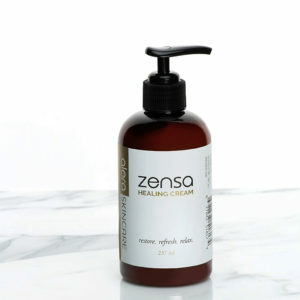 I am Impressed by the service the follow up of my Territory Director (Nabil) and definitely Zensa is the best- effective and affordable product in Canada, I highly recommend this Company to any business! Great product backed with friendly and knowledgable staff. We are happy to carry it at our shop for our clients that need to take the edge off. If looking for large quantities, please visit our Professionals page.